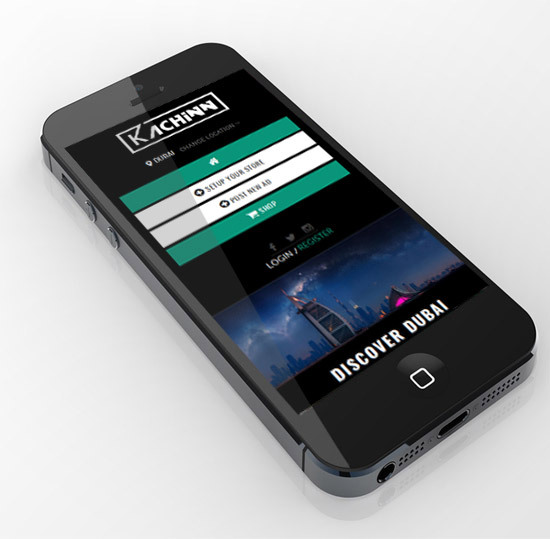 An online classifieds site and now also an e-commerce service provider in UAE, Kachinn offers simplified solutions against the complexities involved in buying and selling. It did have local classified ad placing feature on its portal and approached Credence to launch the website into the e-commerce zone – a place where they offer feature-rich online store fronts to businesses in UAE. We put on our thinking caps and outlined a design which would be a balanced combination of classifieds, business listings, sponsored ads and e-commerce. A bunch of extra features were added on Advanced Custom Framework and security of the website was taken to the next level as now it was to see direct financial transactions. Our team successfully transformed Kachinn into a one-stop shop for buyers and sellers across the 7 Emirates. Once again, we gave our client a mobile-compatible source of online business. The digital marketing services for the young, dynamic website go on at Credence. A leading online classifieds service provider in UAE decided to foray into the territory of e-commerce and gave us the chance to offer them an effective solution. We had to enable features using which people could economically sell their products online and on mobile platforms.